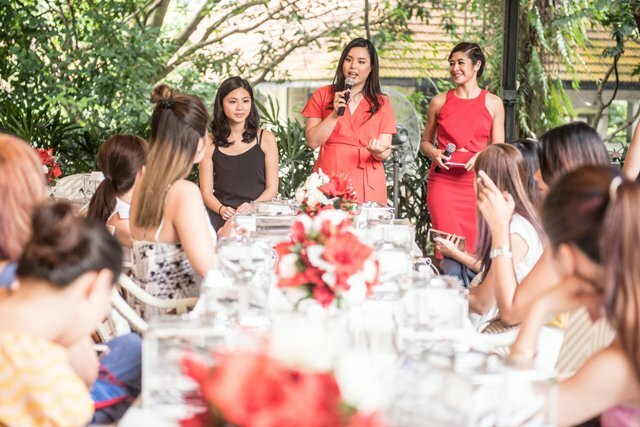 Take a Trial Make-up Class at Bloom! 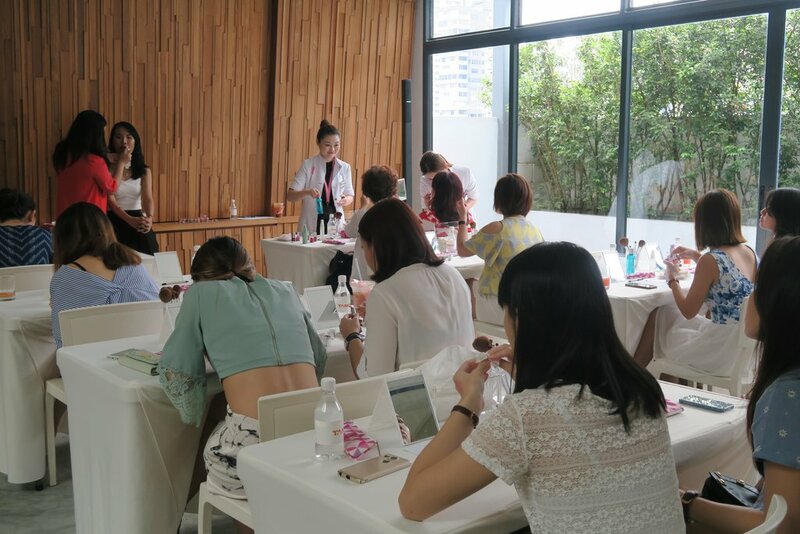 Take a trial make-up class at with us! 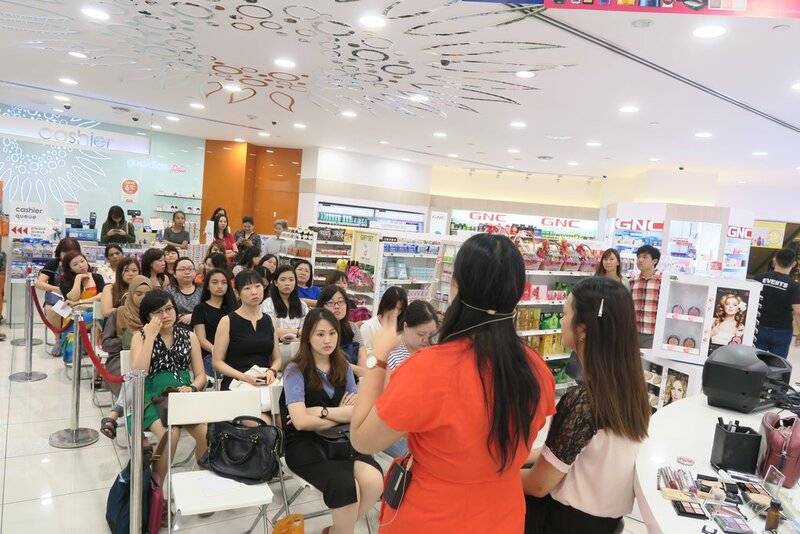 At just $45 per pax (RRP: $70), choose from four full Bloom Revolution Make-up classes – Basic Eyeshadow, Contouring Blush & Highlighting, Basic Eyeliner or Flawless Base. 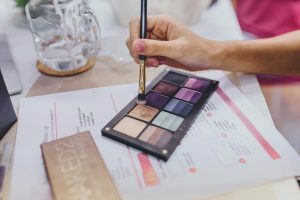 Learn expert techniques in this theory and hands-on 1-1.5 hr fun and friendly make-up class. Bring 3 friends, come free. Sign up below and we’ll contact you!